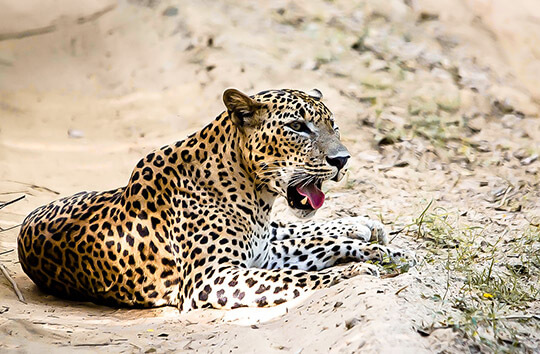 Yala National Park is the second biggest national forest that has a huge foreign approach in Sri Lanka. We "Go Yala Safari" mainly give you a luxury service to visit Yala National Park which will you a bunch of memorable experience in your life. t’s one of the forests that has a huge amount leopards in the world. 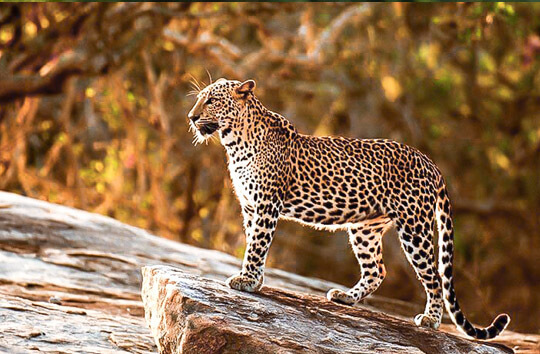 We have well knowledge guides and drivers to take you to the sites that you can see these leopards so closely. And also they will describe many information about these animals during the journey. 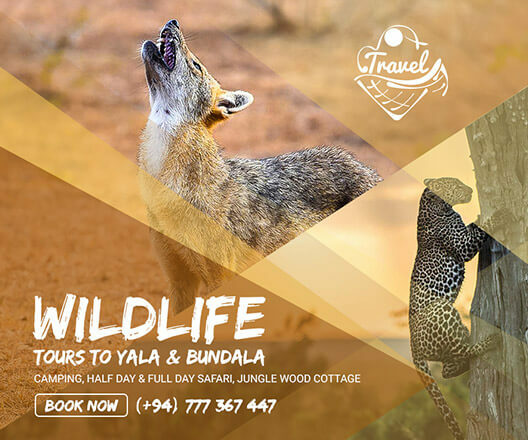 We will exited to guide you to get wonderful experience ever.. Immerse in the wild, experience and feel wildlife with Yala excursions we organize. Our team consists of professionals in hospitality industry, naturalists and a fleet of jeeps and drivers who count years of experience in Yala excursions. 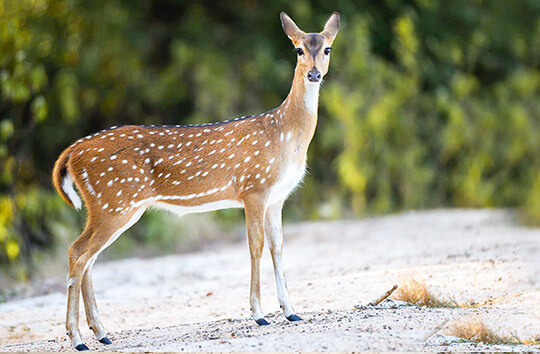 We are pioneered in innovative safaris and wildlife tours that brings you to a new conceit in landscape and wildlife expedition in Sri Lanka.